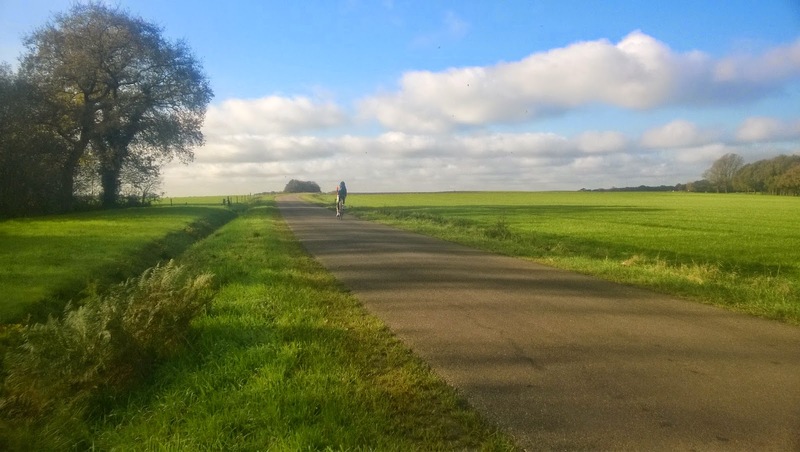 Cycling in Netherlands – How Netherlands amazed us! 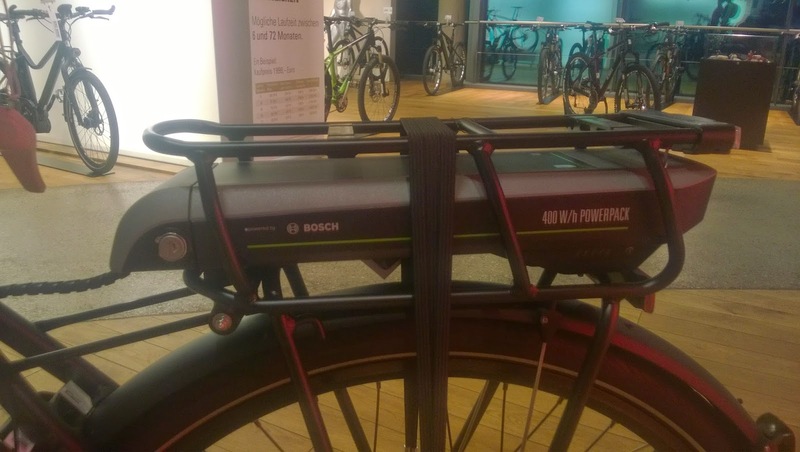 We recently visited Netherlands for an extended duration – Given that we make Solar bags for cyclists, a visit to Netherlands was bound to happen! And what an eye-opening visit it was! To those who do not know, Netherlands is the Cycling capital of the world – they have more cycles than people! We were fortunate to have a cycling ambassador in Netherlands – Maarten de Jonge, who hosted me and showed me around. The first leg of the visit was Amsterdam – roughly 43% of the population cycles regularly and that is one of the smallest percentages of cyclists in Netherlands! Look at this photo – this is a standard parking lot there with bikes outnumbering cars everywhere! There were many things which were quite different from cycling in a city like Bangalore. In Bangalore, most commuter cyclists own a fairly fancy bike for their commute – we have road bikes, MTBs and Hybrids. However, most commuters own a single bike in Bangalore. 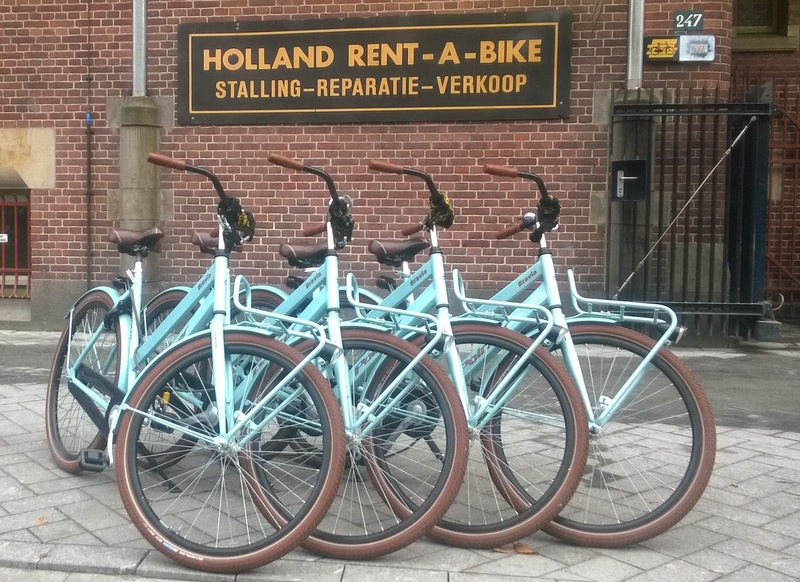 In Netherlands, it is quite common to have anywhere from 2 to 5 cycles per person with each cycle serving a different use. While in Bangalore cyclists dress up quite differently, in Netherlands people cycle in their regular clothes and almost no one wears Helmets! In fact, is is very rare to find anyone wearing a helmet or cycling shorts or any other gear. The only rule is that cyclists need to have a red light at the back (after dark) and a white light in the front – and blinking red lights are banned! 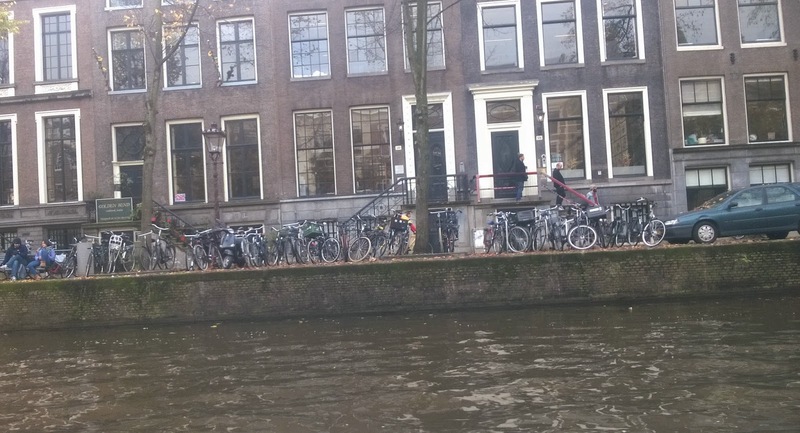 Another common feature is that most commuters in Amsterdam have city bikes – which are like hybrids except that almost all have bike carriers and a front rack! Imagine riding with those in Bangalore. It is also quite common to see bikers keep permanent pannier bags on their bags and when they commute to work, they simple put their backpack into the pannier bag! 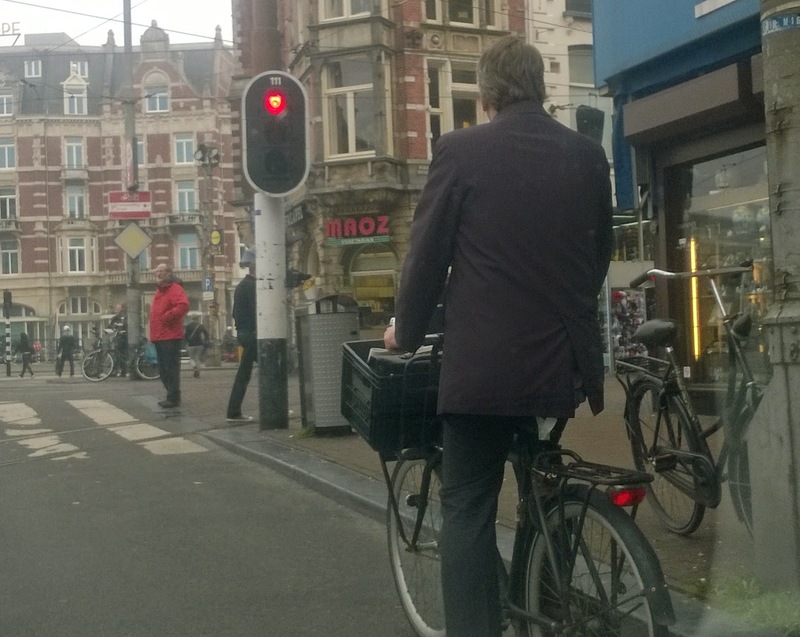 Of course, like you’ve heard, most of Netherlands has separate cycling lanes which makes cycling super-safe. If you are an India-based cyclist, you would assume that the cycle-lanes would make commute faster but you’d be wrong! 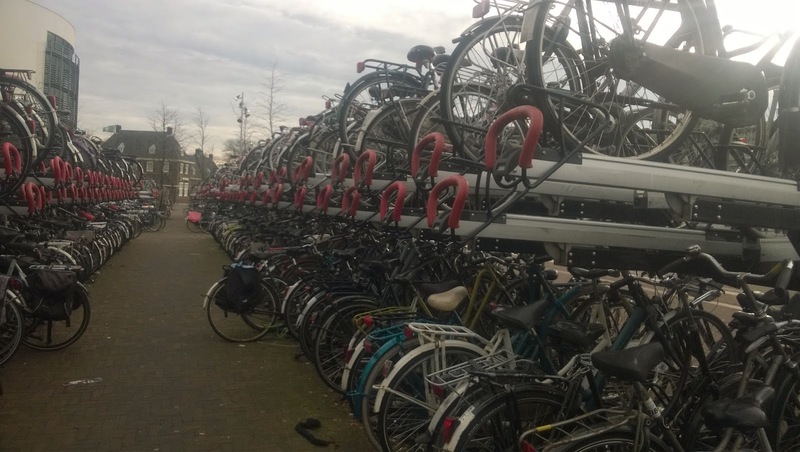 To give you an idea about the sheer number of cyclists, Netherlands has several multi-level Bike parking spots! 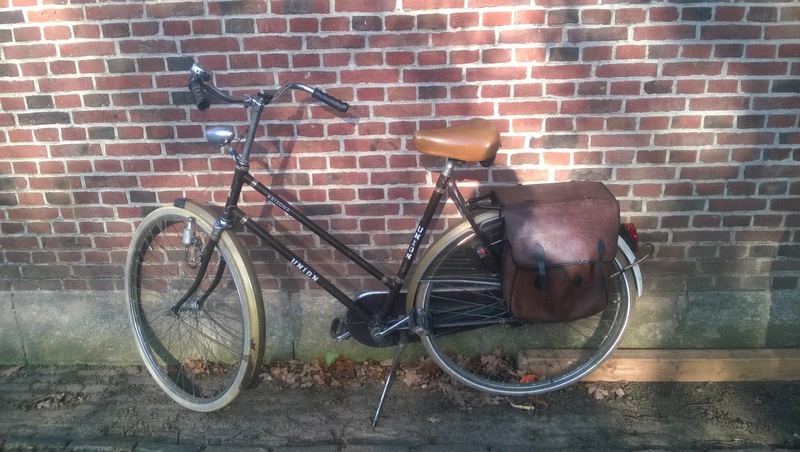 So, what kind of cycles do they use in Netherlands? Typically, city bikes are common. They are relatively affordable, durable and you can even get decent rentals. 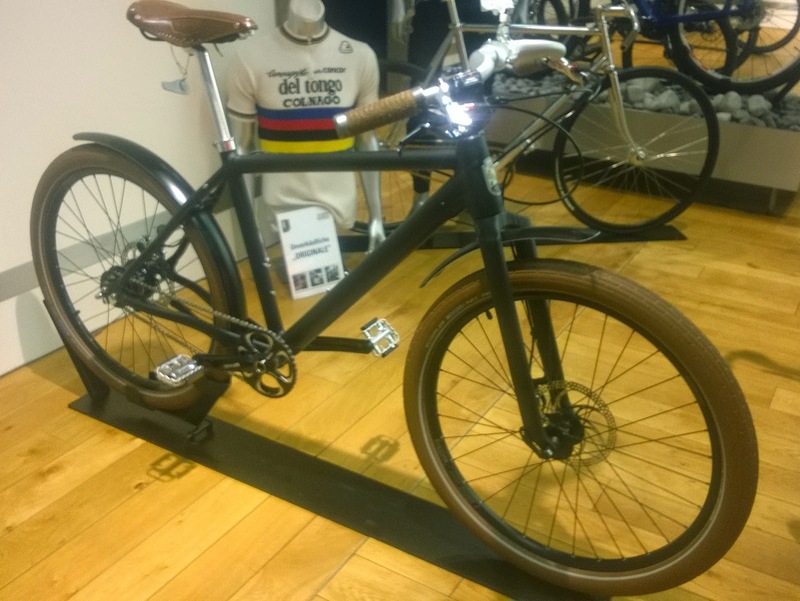 Then, people have touring bikes – which are like hybrids but sturdier and can carry a whole lot of weight. They come equipped with a bike carrier. 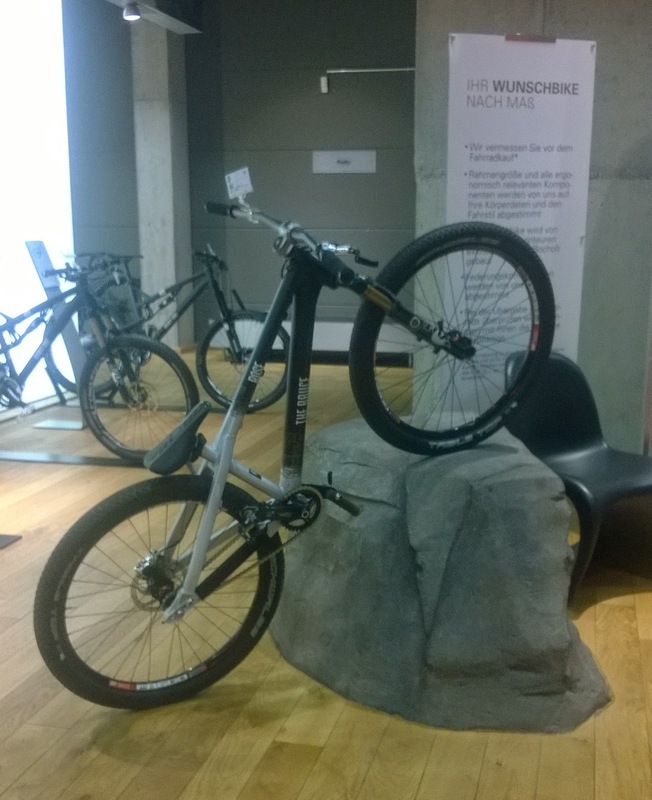 MTBs are also quite common and are used specially for trail riding. Racing bikes (what we call Road bikes in India) are relatively less common, but only compared to the other kind of bikes. Hence, there are only about 1Million racing bikes in Netherlands! Of course, most people do bike racing as a hobby as well and are quite proud of their racing bikes! 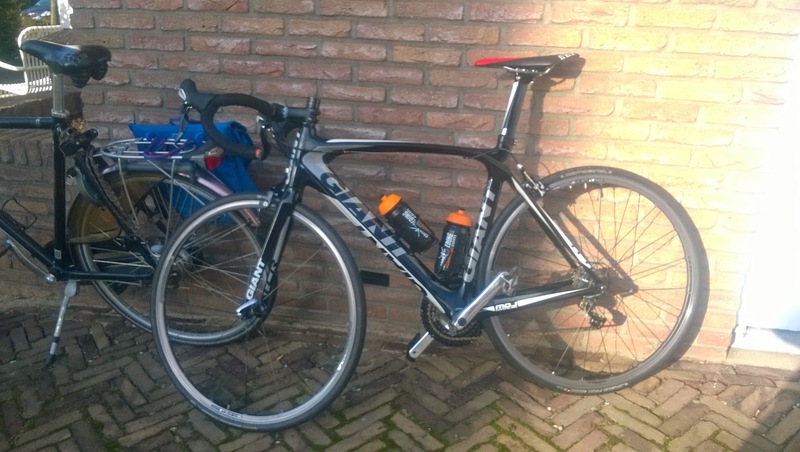 Did you know that Giant has a manufacturing plant in Netherlands? So, where do you ride when you are not riding to work? In India, it is common for us to go to the movies or take a car to a hill-station with the family. 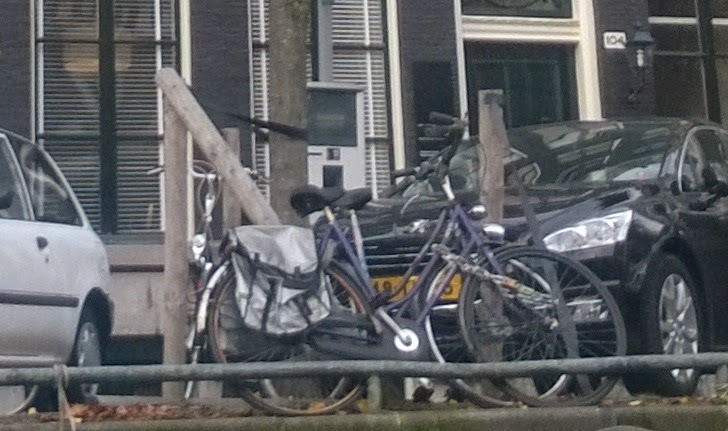 But in Netherlands, it is common for people to simply pick up their bikes and go on a Bike holiday. Entire families go and visit Germany (which is only 150kms away from Amsterdam) on a bike. The good thing is there are no check-posts, no borders etc. You can simple walk from one country to another. It is also common for people to go to Spain during the colder days. Bikes aren’t allowed on the highways but the basic roads are also quite awesome to bike on! 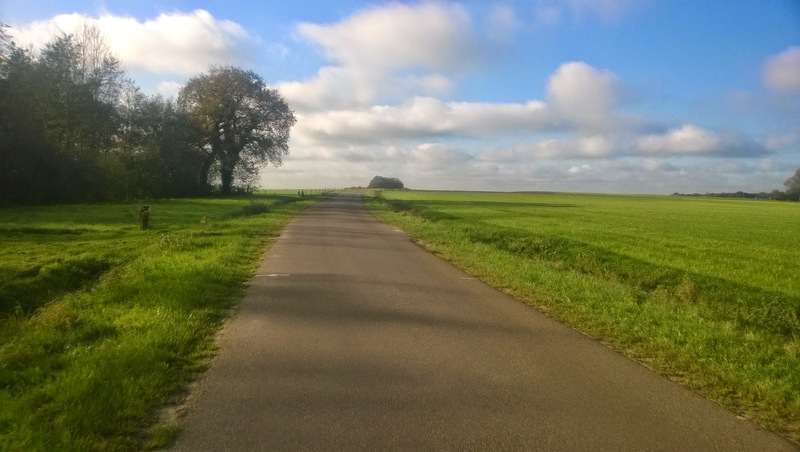 An awesome road to bike on! We also visited a cycle store in Netherlands and it was huge! You can literally take a cycle and ride it inside the store for a check. 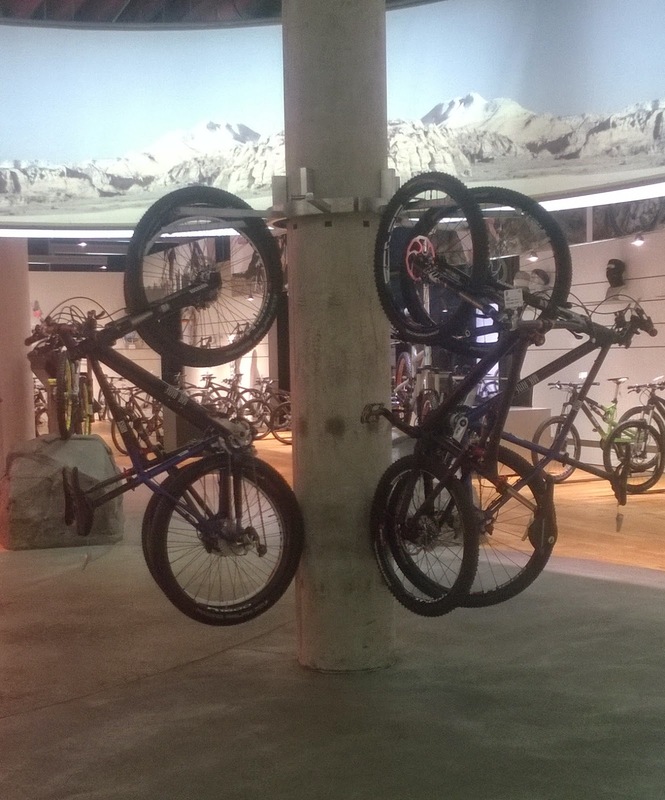 You could literally ride inside the large bike stores! And one last thing. So, what do people do when they are physically not enabled to cycle (due to health problems or old age)? One would think they would simply start using a car. But no, in Netherlands, they simply get aids to help them cycle! 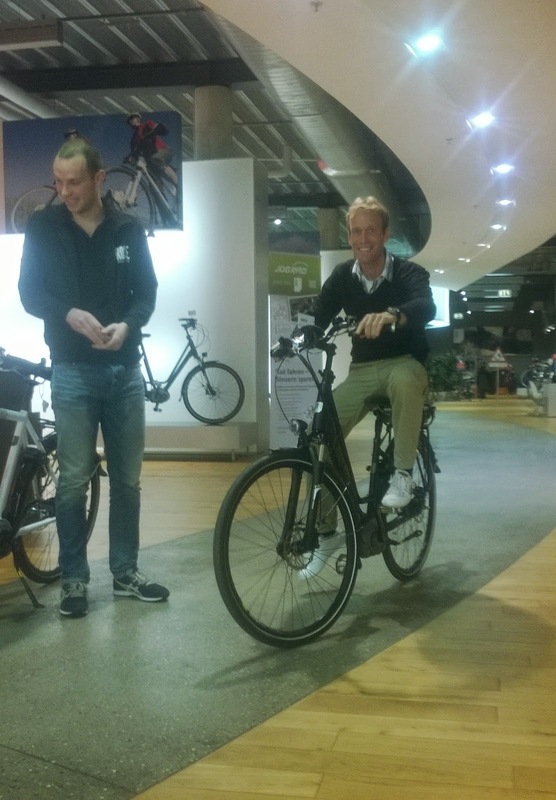 E-bikes, where you are provided electrical assistance on a bike are quite popular in Netherlands!